Simon Pegg Boldly Writes Where He’s Never Written Before!!! As we all knew would happen, ‘Star Trek 3‘ is on the horizon, even without the guidance of J.J. Abrams. Director Justin Lin (‘Fast and the Furious’) has taken the con after Roberto Orci left the project. Orci was a writer for ‘Star Trek Into Darkness‘ before he was tapped to direct the third installment. The director isn’t the only change in the project from the last film as the writing team that will be putting pen to paper is undergoing some staff re-vamps, too. Doug Jung and newcomers to the biz, Patrick McKay and John D. Payne are writing the feature along with a well-known renaissance man. 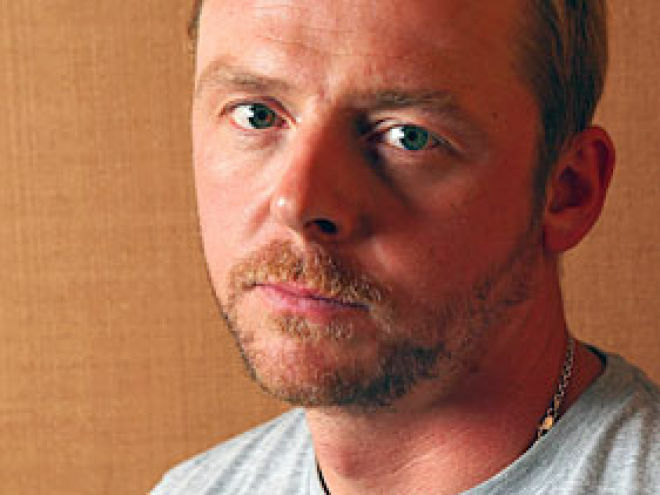 Simon Pegg, you might remember him as Scotty from the last two ‘Star Trek‘ remakes, or maybe you know him better as Shaun from ‘Shaun of the Dead‘. Writer/actor/producer Pegg has some experience with penning a hit film, he has a list of credits to his resume including the TV series ‘Spaced‘, ‘Shaun of the Dead‘, ‘Hot Fuzz‘, ‘Paul‘ and ‘The World’s End‘. 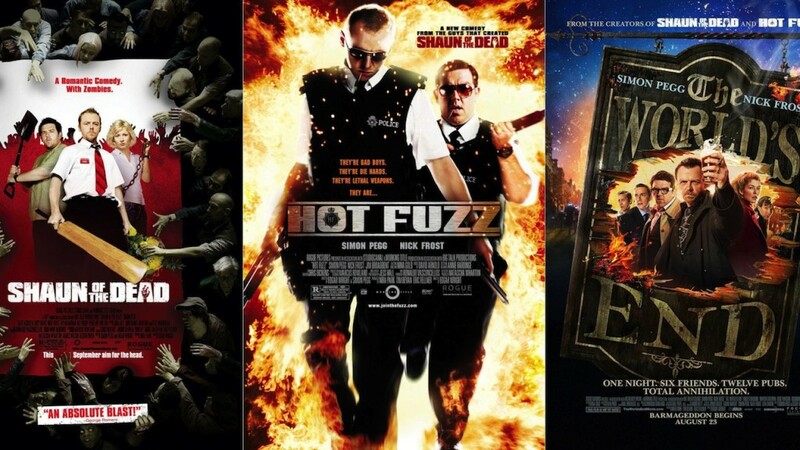 Three of those titles make up the cult favorite Cornetto Trilogy. I desperately hope Pegg writes Scotty with enough lines to garner some additional screen time, the last two films have been awful light in the Simon Pegg department! If you are like me and could stand some more of the ginger comedian, let me suggest a little bit of a diversion from his mainstream roles and point you towards 2012’s ‘A Fantastic Fear of Everything‘. It’s a Comedy/Horror that features Pegg as a crime novelist who is researching Victorian serial killers for a book and has gone completely paranoid as a result. Where normally having a film exec interested in your novel would be a good thing, this creates the worst nightmares he can imagine, but they’re not entirely paranoid delusions any longer. The comedy is gold, it’s brilliant in so many ways and I can’t imagine anyone other than Pegg pulling it off. It can get a bit fanciful with a bit of slapstick and not everyone will be able to stick with it, but you’ll be glad you did in the end. It’s currently on Netflix along with ‘Burke and Hare‘, another great film with Pegg. ‘Star Trek 3’ Just Might Snag Actor Idris Elba!!! JJ Abrams Passes Command To Justin Lin For ‘Star Trek 3’!!! Director Justin Lin Announces Title For ‘Star Trek 3’!!!! Bryan Singer Is Behind Two New Marvel Series That Will Be Set in ‘X-Men’ World!!! This entry was posted on Thursday, January 22nd, 2015 at 3:53 am	and is filed under Film, News, Television. You can follow any responses to this entry through the RSS 2.0 feed. You can skip to the end and leave a response. Pinging is currently not allowed. « Film Review: ‘Black Sea’! !